This time of year is when everyone jumps on the healthy band wagon Food Network shows lots of light and healthy recipes and gyms promote their memberships. Everyone wants to lighten up after all of the holiday festivities. Does this mean I have to give up chips?? I could never – but I did go a little chip crazy last month. Definitely slowing it down now! Today I’m sharing a salad that I often make. 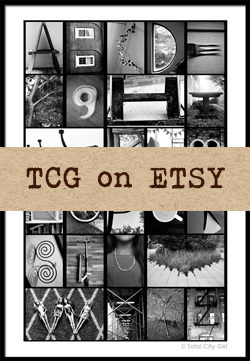 What’s good is you can just customize and add or take away the things that you like and have in your home. My girls happen to like this salad and will even take it to school for lunch. The whole “what to take for lunch” thing can be exhausting! It’s nice to have options other than pasta and a turkey sandwich. 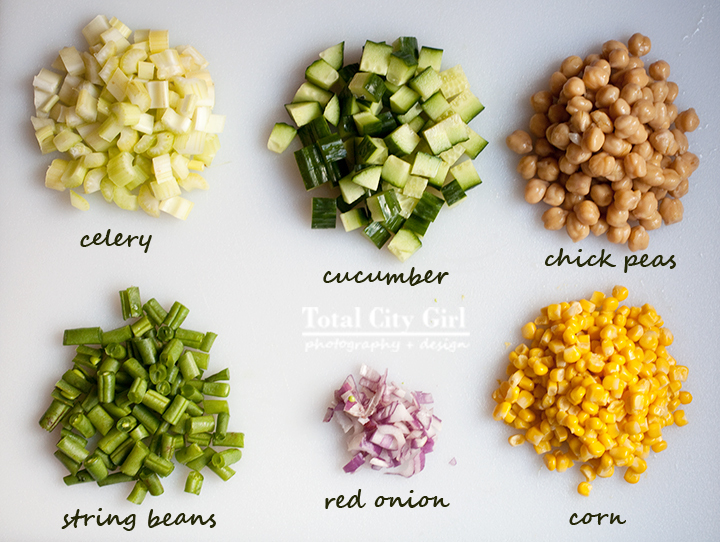 So, for this salad I chop up 2 stalks of celery, about a half of an English cucumber (the kind that’s wrapped in plastic – it has thin skin so you can eat it), a can of chick peas (I like Goya), a handful of fresh string beans chopped up, a small piece of red onion diced up and corn. When corn is in season, I like to use fresh corn on the I cut the kernels off and add to the salad uncooked. But it’s winter so i opted for a small can. 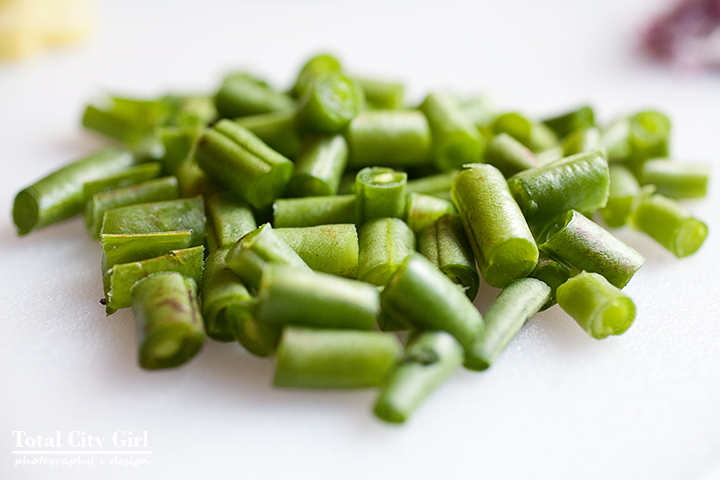 I use raw fresh string beans. 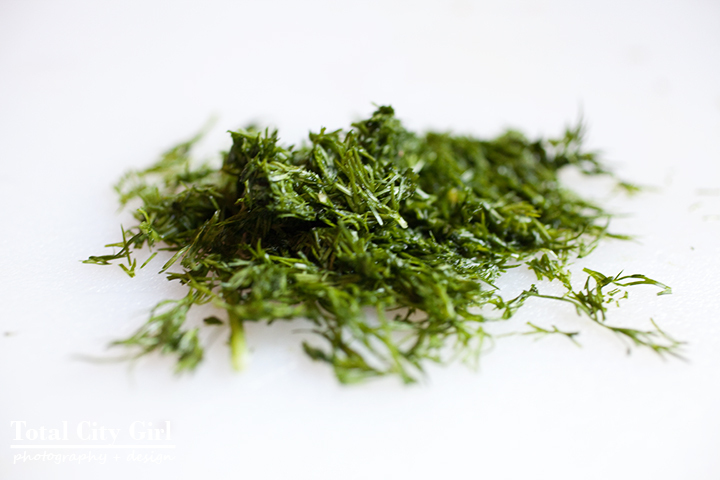 Rinse them, line them up, cut off the straggly ends and then cut into small pieces. I also add a fresh herb – whatever I have on hand. Usually it’s flat leaf parsley but this day I only had dill. Put everything in a bowl, add a pinch of kosher salt and your favorite dressing. Dressings I use for this salad are: Good Seasons Italian or red wine vinegar mixed with olive oil. When I was growing up, Good Seasons was our special dressing. It’s really good! Now it’s more of our everyday dressing. You can get the stuff to make it at any grocery store. You get the reusable glass dressing bottle and individual packets of seasoning. You just add red wine vinegar, water and canola oil. So easy and so good! When I have it on hand I also add cut up grape tomatoes and pieces of olives. The olives gives it a nice salty taste and the tomatoes make it more colorful. Like I said, experiment with whatever you have on hand. I think part of why my girls like ti is because everything is cut up to be about the same size so it’s easy to eat as well as tastes good. What salads are you eating these days? What a deliciously healthy salad! This is definitely a recipe I need to make – it’s perfect for the hot summer weather here in Australia right now. Thanks for stopping by! Wow – all the way from Australia! Yes, please let me know if you try it. I like the name of your site. I’ll definitely have to go check it out. 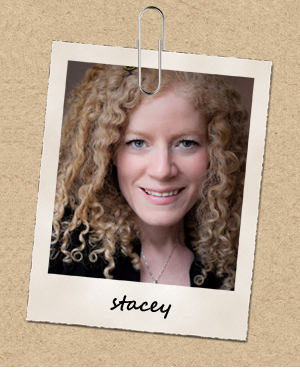 Great recipe Stacy – I love chickpeas! The pictures are beautiful, so edible! Thanks for stopping by my blog Brenda! Really appreciate it! This looks yummy. I am definitely going to trying making this. And I LOVE the images in this post! I live in Istanbul now, and this dish is very Turkish. 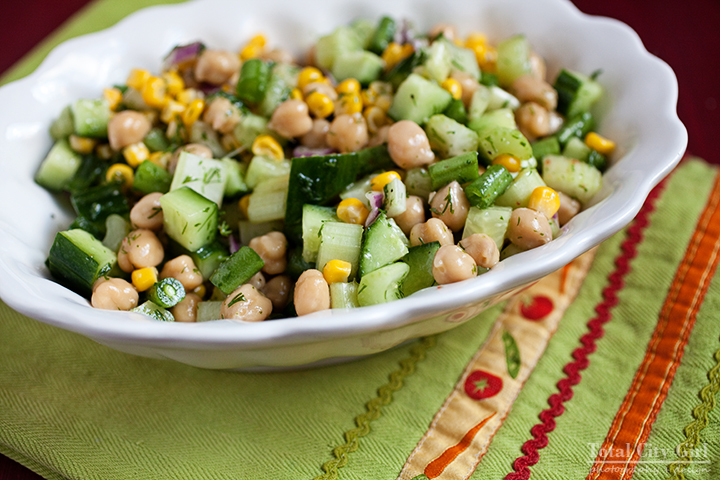 Lots of their salads have chickpeas, cucumber, and dill! Hi Sheila! Thanks for checking out my recipe! That’s good to know – I’ll have to check out some Turkish recipes then! Sounds like I would like them. YUM! This looks amazing! I LOVE chickpeas and am always thinking of new creative ways to use them- really appreciated this! Hey Shannon! Sounds great! Let me know if he likes it!